RUN from the St. Louis City & County Merger ! The city of Charlottesville, Va., is preparing for an influx of white nationalists from across the country ahead of Saturday’s “Unite the Right” rally. 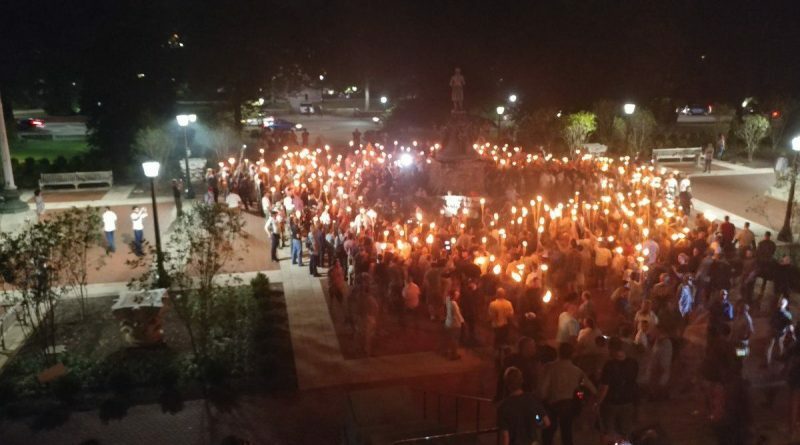 In a detailed report, the Anti-Defamation League described the rally as potentially “the largest public gathering of white supremacists in at least a decade.” As many as 500 Unite the Right supporters could show up and local law enforcement estimates total crowd size could reach 4,000, which would also include counter-protesters. 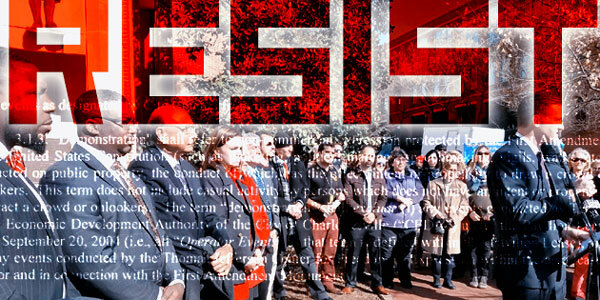 The event is organized by Jason Kessler, president and founder of the “right-wing political advocacy group” Unity and Security for America. Those slated to attend include members of Identity Evropa, the National Socialist Movement, Vanguard America and the Traditionalist Workers Party. The ADL reports that members of various Klu Klux Klan groups will also attend. Charlottesville Buffoon, Mayor Mike Signer who is Jewish, told The Washington Post that he’d rather see the rally get as little attention as possible. “I encourage everyone to ignore this ridiculous sideshow,” he said, “and to focus instead on celebrating the values of diversity and tolerance that have made Charlottesville a world-class city.” [However, White Americans aren’t included in Signer’s rainbow of tolerance.] Mayor Signer, a first class bigot and communist, slams White people as “Supremacists” because he hates White people. A January 31 “Capital of the Resistance” rally in downtown Charlottesville, convened by Mayor Michael Signer, was held without a permit, according to City spokesperson, Miriam Dickler — and apparently without the payment of legally codified costs and fees. We are waiting for a ‘Unite The Right’ rally at the SPLC building. Whites in America will end up like the Whites in South Africa….fighting for their lives….this is what Jews strive for. Whites invented almost everything used in modern society…..the Zionists see Whites as their main competition to run the world…..Whites are the highest in intelligence. The Masters want to rid the world of us because there are now too many slaves. Machines will do the work of the future and will be operated by computers. The Masters need to reduce the slave population (us) by about 80%. War, starvation, and disease will be their tools to accomplish this task. This era of death will be blamed on “The Evil White Man” who is blamed for every problem non-Whites have. Race war is planned and is coming. Prepare!